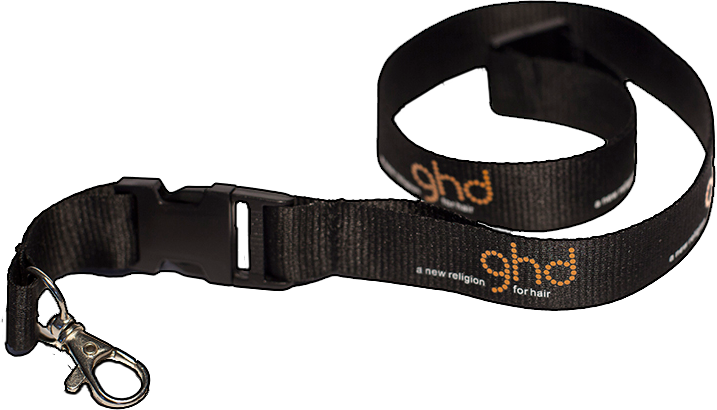 We offer a range of environmentally friendly printed lanyards that are made entirely from recyclable materials. Simply click on the green option to help save the environment. 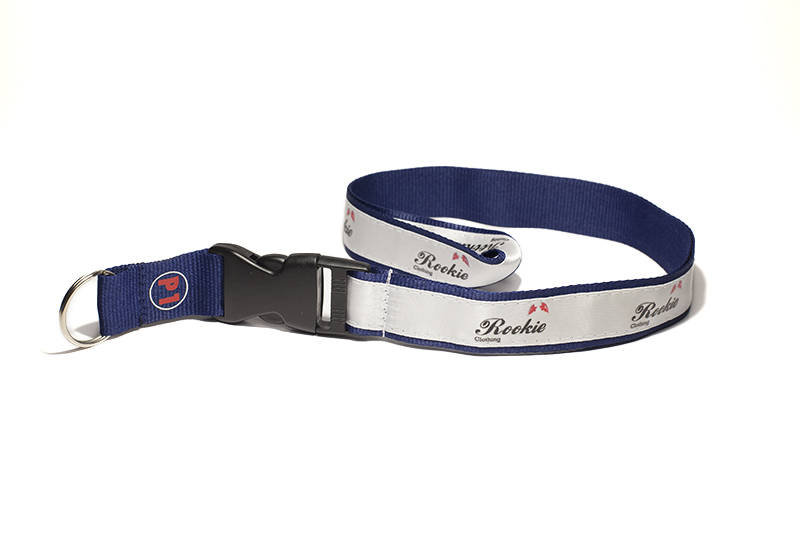 We have a wide variety of lanyards to suit all budgets. 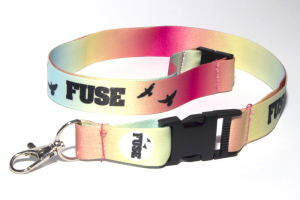 Whether you desire plain or printed lanyards, stylish or straight forward custom lanyards, we can accommodate your needs. 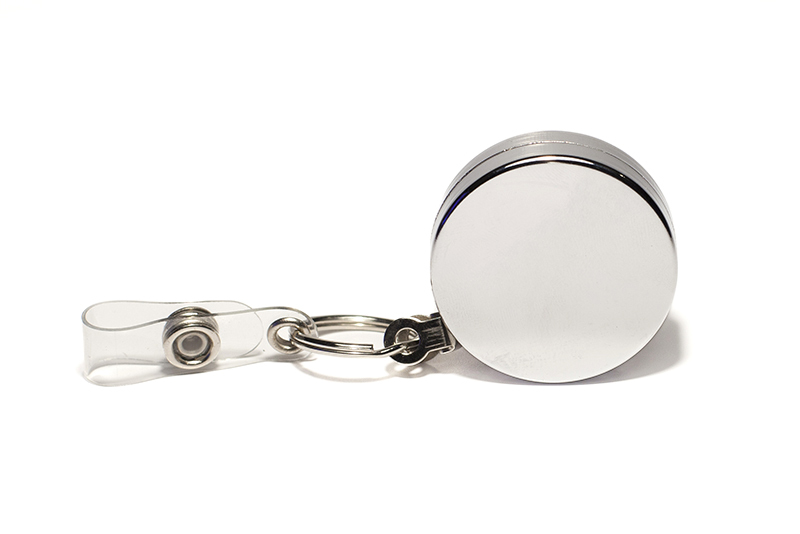 Our product range stretches beyond our promotional printed lanyards. We have a wide range of pens and pads to promote your company and get you noticed for all the right reasons. Trust us to give you the winning edge over your competitors. 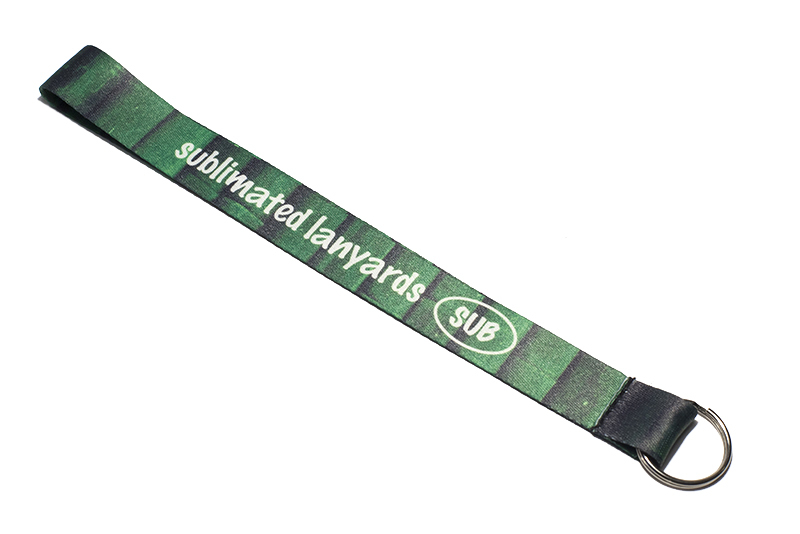 If you would like to order printed lanyards with us simply fill in the quick contact form to receive an online quote. 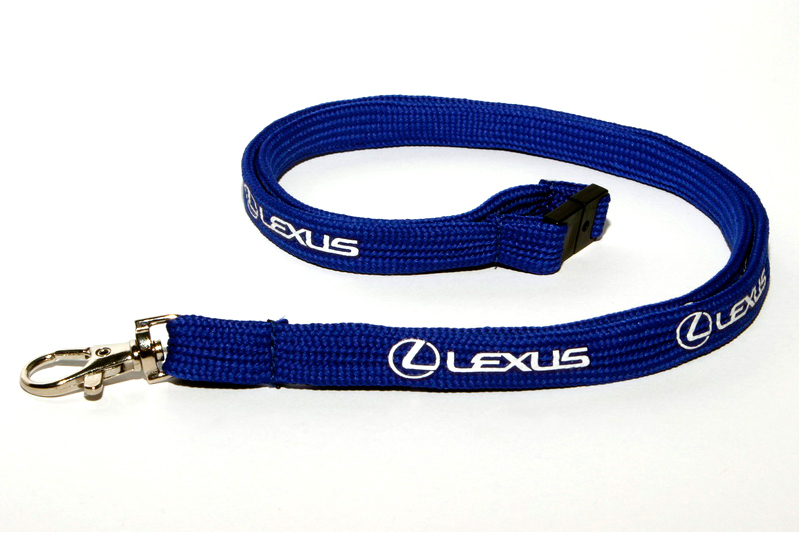 If your custom lanyards require a lot of detail then email us with your requirements and we will get back to you as soon as possible. We will then send you a visual of what your lanyards will look like, and once you have approved this we will deliver them to your door. Shop online with us today. 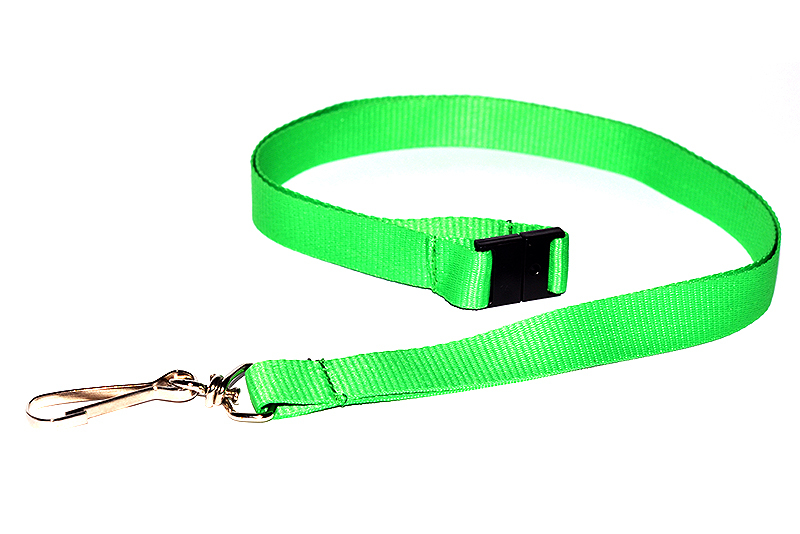 Welcome to Lanyard Factory, the home of high quality promotional printed lanyards. 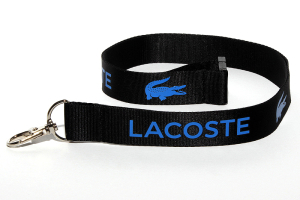 If you are looking for the best promotional custom lanyards UK and beyond, we have one of the largest selections on the web. 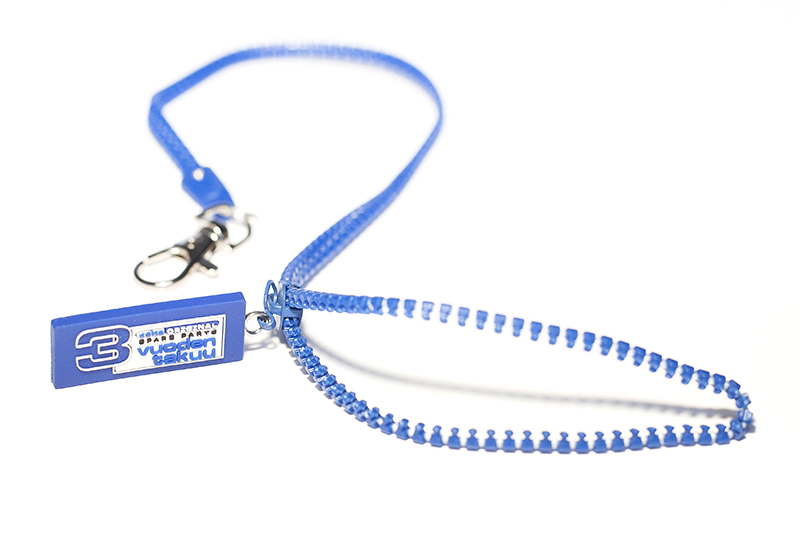 If you have any queries regarding any of our lanyards and promotional products, please do not hesitate to call. 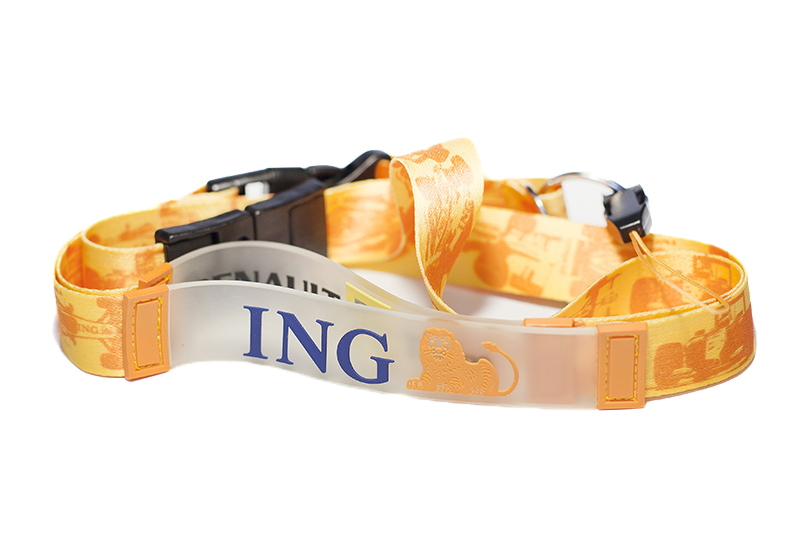 We are passionate about our printed lanyards and are happy to talk you through our various products. Contact us on 020 7702 0300. Alternatively, you can email us at info@lanyardfactory.co.uk.